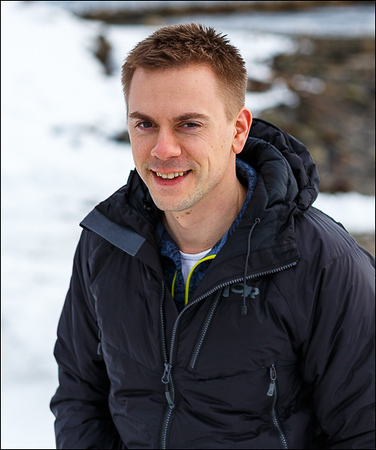 I'm Espen Bergersen, a nature photographer living in Tromsø, Northern Norway. All my life I have been fascinated by the beauty of nature and wildlife in my surroundings. On this webpage I want to share with you some of my meetings with animals and landscapes in Norway and wherever I put my feet. I hope you have a nice experience browsing through my galleries. You can use the arrow keys on your keyboard to switch smoothly between the images. A fullscreen slideshow is also available for all galleries. If you are looking for a certain image, try to type a keyword in the search field. Most of my images are keyworded in both English and Norwegian. If you see images you would like to put on your wall, please feel free to contact me using the contact form. My images are printed using the latest of professional printers from Epson. Only the best is good enough! Thank you for visiting Naturgalleriet and welcome back!